Part three of our series offers a glimpse into the real secret behind the joyful faces of Isha Vidhya children! Over the course of this series, we will present you with the insights and experiences of an Isha volunteer intent on sharing the voices of Isha Vidhya. Part three offers a glimpse into the real secret behind the joyful faces of Isha Vidhya children! நகர பள்ளிகளில் இருந்து ஈஷா வித்யா தனித்து நிற்பது எதனால்? Children from families who could afford education in renowned commercial schools also study alongside rural children of Isha Vidhya. These are not just families residing in the neighborhood, but even those living 15–20 km away. The holistic education model of Isha Vidhya is exemplary and could become a norm in education. 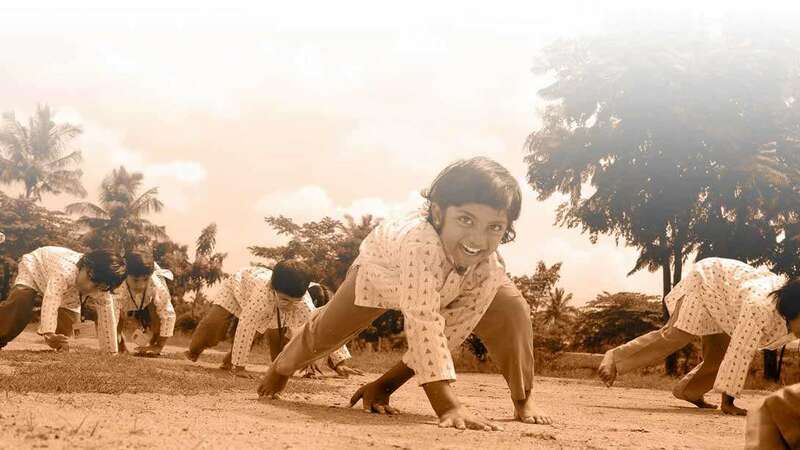 The stories below showcase how children in Isha Vidhya are growing to be not only capable, but wonderful human beings. My Son Values What He Has Instead of Making Endless Demands and Complaints! Devi Prasad, a professional chartered accountant in Erode city, can afford any school he wants for his son Krishna. He has not attended any Isha Yoga program yet, but seeing the integrity and quality of other Isha initiatives, he decided to put his son in Isha Vidhya as soon as it opened. At the time, his friends and relatives questioned his choice of such a small school, that too 20 km away from his house. Now, inspired by Krishna’s attitude and mannerism, nearly 10 other children from that neighborhood have also joined Isha Vidhya. “Isha Vidhya with its value-based, collaborative and joyful learning atmospheres, offers hope in this otherwise pleasure oriented, materialist society, where stress and tension are becoming norms of living. 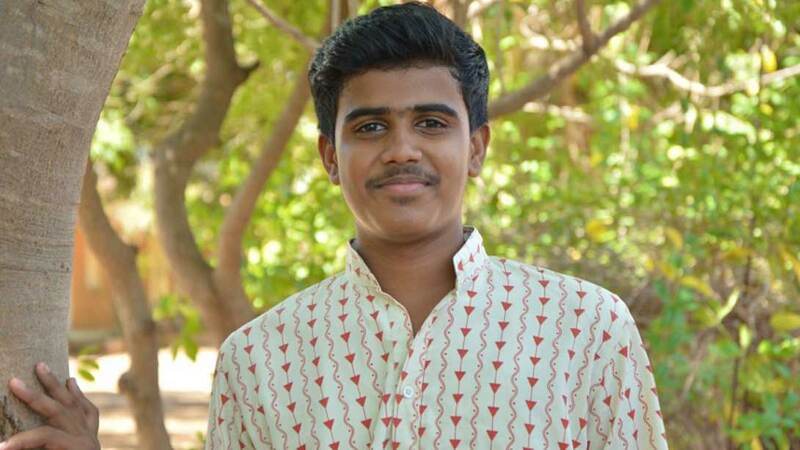 By studying alongside and on equal terms with children of utterly deprived backgrounds, Krishna has become humble, gentle, respectful to all, and above all appreciates what nature has provided him,” shared Devi Prasad. “From throwing her clothes at the maid, Darshini now gracefully says ‘Namaskaram’ every time our maid enters the house. She even sometimes extends her help in her chores. This transformation has been possible only because of Isha Vidhya,” said Mala, the mother of Darshini and Akaash, animatedly. Mala, wife of an Army officer, was living in Pune when Darshini was in 6th grade and Akash was in 3rd. Both children were studying in a top notch, modern school in Pune. As a mother, she was not happy to see that her daughter lacked respect and gratitude towards people around her, but did not know how to address it effectively. Words did not seem to create the required change. 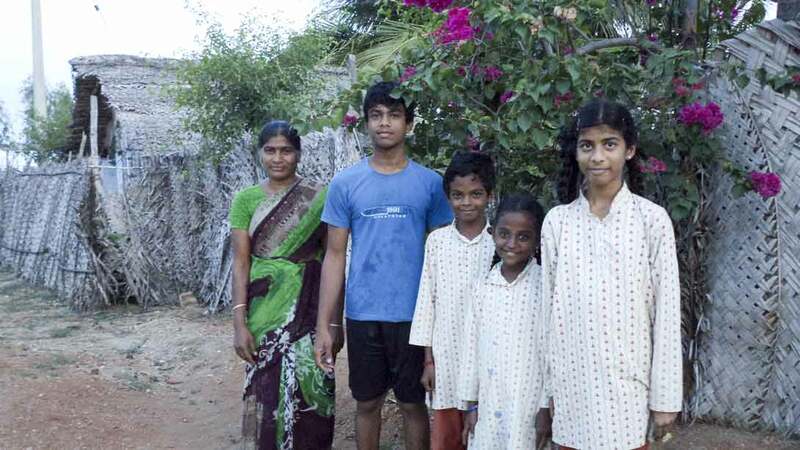 When the family moved to Erode, she decided to place her children in Isha Vidhya because of sheer trust in Sadhguru. Neither she or her husband had been in an Isha Yoga program. Yet she somehow convinced her husband, and they sent their children to a small school over 20 km away with the promise of quality education. “My husband and I are so happy about our decision. My Akaash is marveled at in the neighborhood for his gentle and humble manners. Darshini (who earlier behaved like a demanding little princess) captured the admiration of many for her balanced, joyful and inclusive behavior. Inspired by them, many children from my neighborhood are now studying in Isha Vidhya. 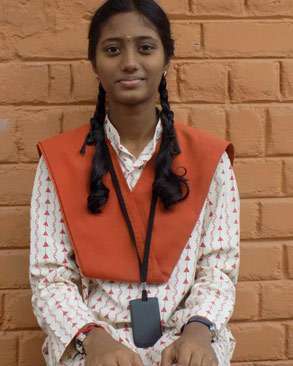 After finishing her 10th standard, Darshini is now studying in the best school in Erode. Though academically rigorous, the atmosphere there is otherwise horrifying. Children get into so many behavioral problems in this school, and parents are often called to address the problem. I feel secure that my daughter will be fine even in this hostile environment because of the nurturing and balance she developed at Isha Vidhya,” shares Mala. When we visited the house of one of the Ayamaas (school cleaners), who lived in a nearby area, I saw that her son was washing his school uniform, while his younger sister was playing around. It is not a usual sight in rural India, especially among poor rural folks, where gender roles are so strictly defined. Reading our quizzical expressions, the mother proudly said, “I had scolded him a little today for soiling his uniform while playing, and he offered to wash it every day to save me the effort. That way he need not stop playing because his clothes may get dirty.” Quite a solution for a young boy! Peek further into the Unbelievable Impact of Isha Vidhya in the next post….